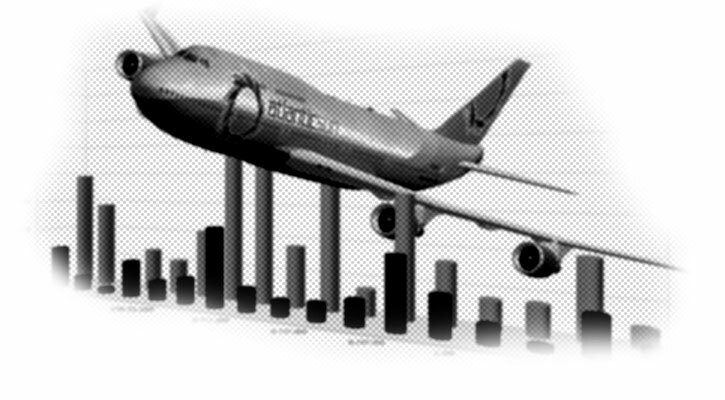 Welcome to our Flight Tracking & Statistics page. From the menu on the left you can track the flights done on Vatsim or with our ACARS software live. You can also view various statistics about our flights done with FSPassengers.